1.Take a combination approach to generating leads rather than focusing on just one method. Use online and offline ads, word of mouth, referral requests and partnerships with other professionals to generate leads. Network and participate in trade shows as well. It’s also helpful to establish yourself as an expert in your field, which you can do via networking, producing informative online and offline content, building your readership, and speaking at conferences, seminars and workshops. 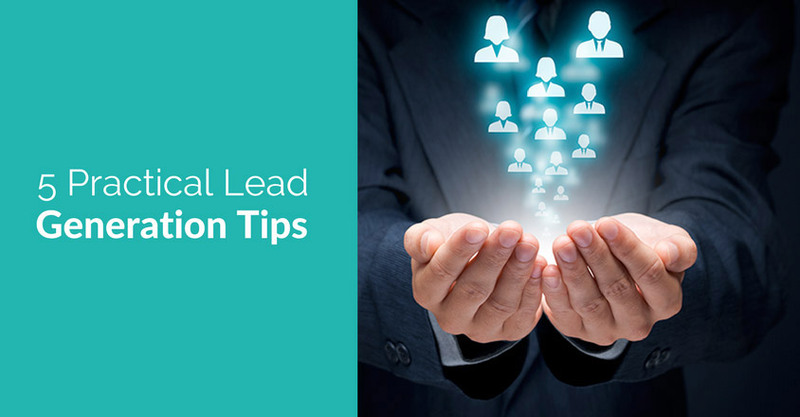 These steps get you noticed, establish your reputation as an industry expert and naturally help generate leads. 2. Always follow up as quickly as possible. Since you’re busy with so many tasks required to run your business, you may feel tempted to delay your lead follow up. This is a mistake. 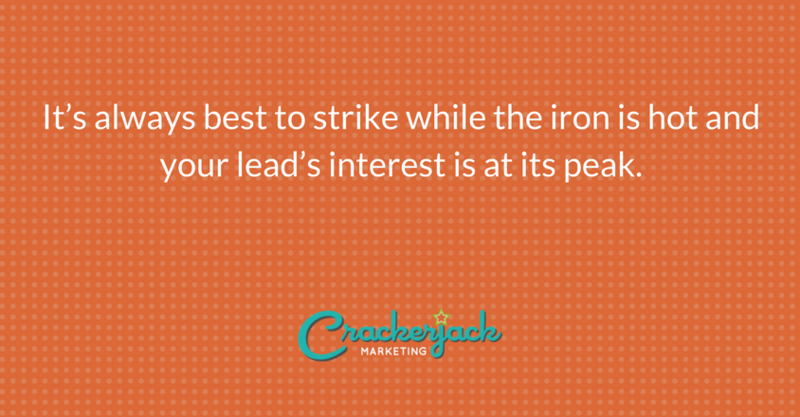 It’s always best to strike while the iron is hot and your lead’s interest is at its peak. If possible, follow up on leads within 30 minutes to one hour, keeping in mind that sooner is always better. 3. Realize that transforming a lead into a sale can take time. While you prefer to close a sale on the first or second contact, it can take several contacts to close a sale. What does this mean for you? Don’t give up so quickly that you miss out on sealing the deal. Keep in mind that some people may take the information you provide but choose to buy weeks or even months down the line. Develop a plan for deciding whether a lead is truly dead or just needs some nurturing to become a sale. 4. Be a source of information and instruction. You can often attract customers/clients and encourage sales by providing information of value in addition to pushing your products or services. Provide industry news and updates as well as helpful how-to content for your prospects. Teach your prospects how to use your products and how to take advantage of your services. Further gain their attention by offering hints, tips, and advice for making their lives or business dealings easier. For example, if you are a real estate agent who focuses on vacation homes, information about things to do in a vacation area or tips for preparing a home for an extended absence can prove valuable. 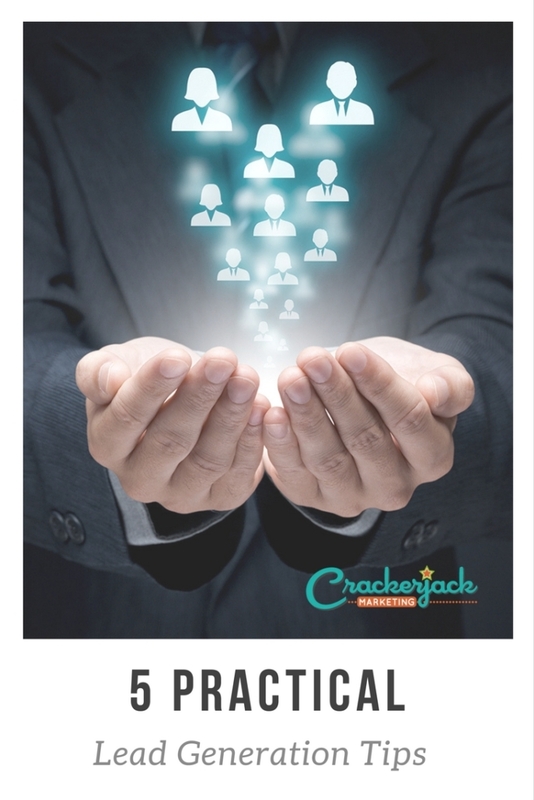 Have tips for generating leads and closing more sales? Please share them! Very Nice Article, I am looking for the same information it helps me a lot I will use these tips.